EXCLUSIVELY through Central Metals Corp., a one-of-a-kind masterpiece of the great Bob Chapman. 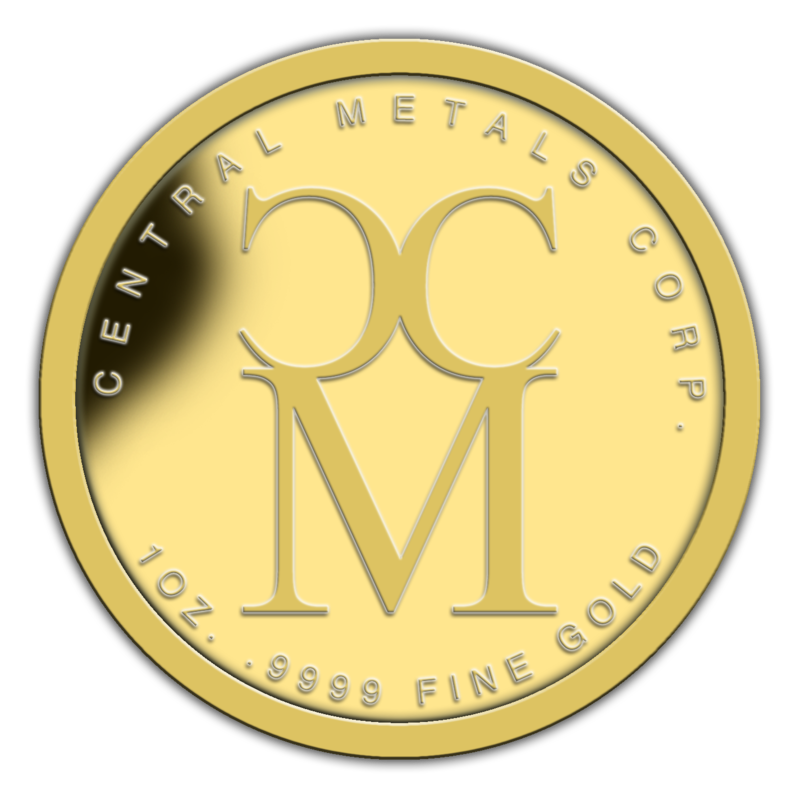 This is a collector piece we're proud of and limited mintage will make this a rare valuable to remember a great mentor and teacher in the gold community. This masterpiece comes with a certificate approved by Mrs. Judith Chapman herself. A percentage of all sales goes to the family estate of Bob Chapman. FREE shipping in USA and Canada. International shipping available upon request. "OPEN ACCOUNT"